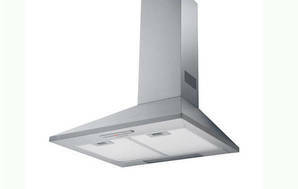 Snapshot: The Simpson/Westinghouse CS602S is a canopy rangehood with controls underneath the hood. But how well does it remove steam and cooking smells? The lights are very easy to replace. Its incandescent lights give poor visibility.